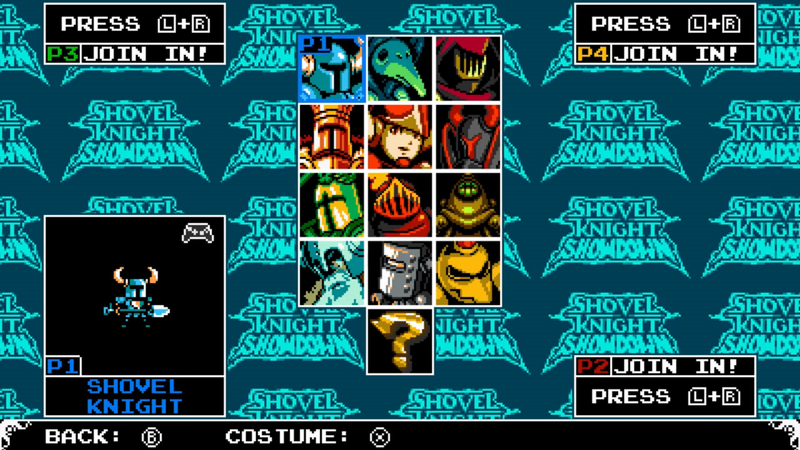 GameXplain is at PAX East 2019, and the team were able to check out Shovel Knight Showdown, which is coming soon to the Nintendo Switch. More characters and stages have been added since PAX West 2018. GameXplain uploaded some gameplay of Shovel Knight Showdown to their YouTube channel, so you can see it for yourself down below. Pingback: Video: PAX East 2019 – Shovel Knight: King Of Cards Pridemoor Keep Gameplay - POKEMON GUNEWS!